The 2018 Honda Ridgeline is a remarkable pickup inside and out. 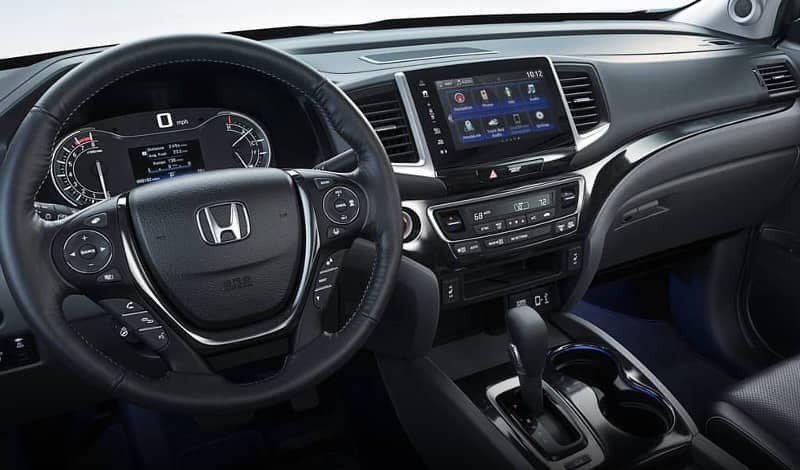 Coming in six different trim levels, there is model right for every driver, lifestyle, and budget. 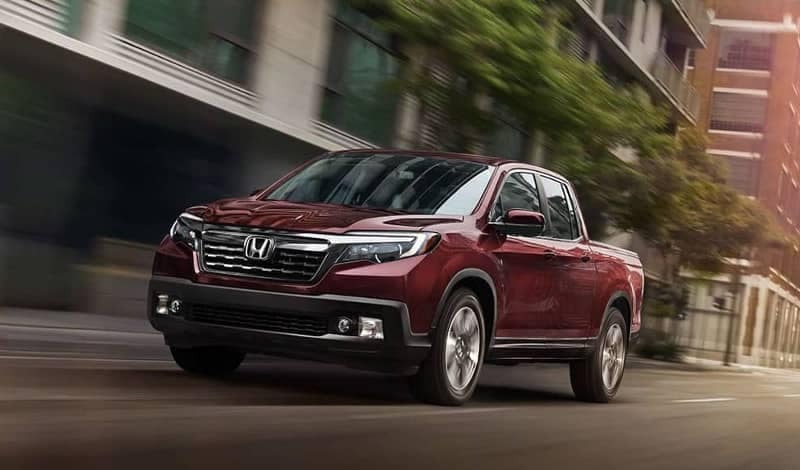 Featuring a long list of features starting with the entry-level model, every trim level ups the ante, bringing drivers innovative and coveted equipment. 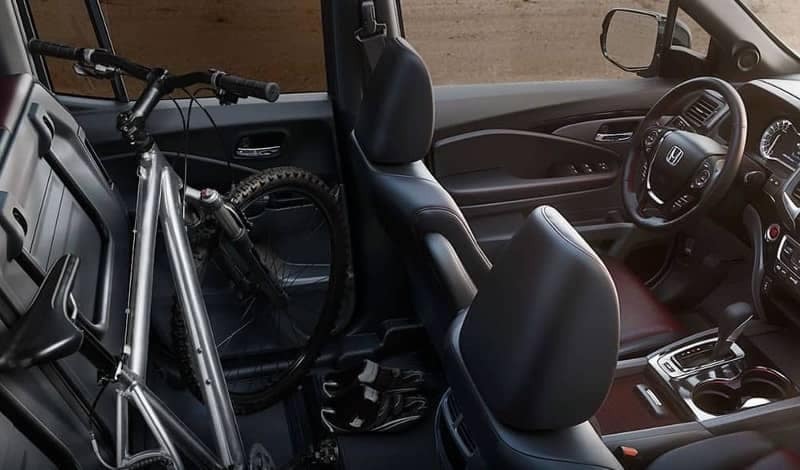 The RT also provides entertainment features and ways to stay safely connected when behind the wheel. 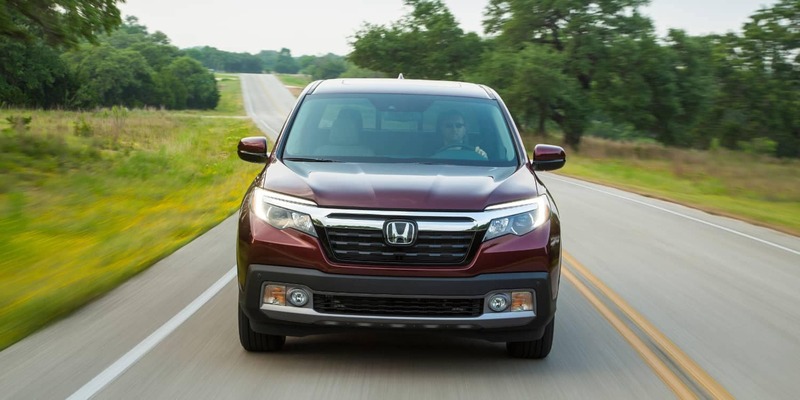 Safety is a top priority in the Ridgeline. 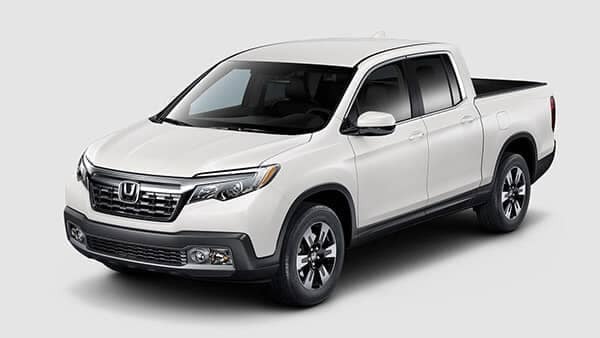 Every model comes with a list of mainstay safety features that help the wheels keep good tractive control with the road, bring the Ridgeline to a complete stop more safely in an emergency braking system, and ensure that the Ridgeline is clearly visible to other drivers on the road. The RTL model is priced at $34,030 MSRP for 2WD models* and includes all the features from the RT and Sport models, adding even more luxury inside the cabin. 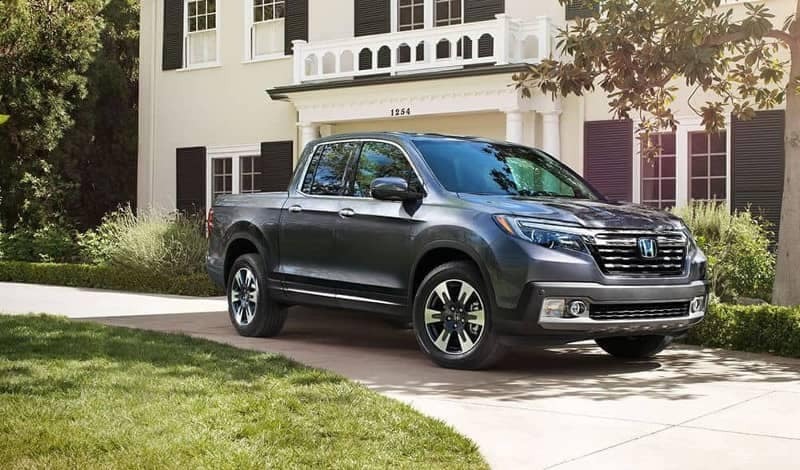 Find out more about the 2018 Honda Ridgeline trim levels and decide which one is right for you by contacting us or visiting your nearest Mid-Michigan Honda Dealer for a test drive today. 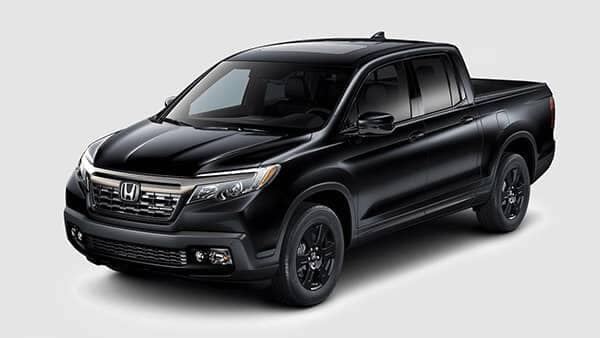 Our current offers will make your dream Ridgeline even more accessible.